standard work lamps consume 55watts! 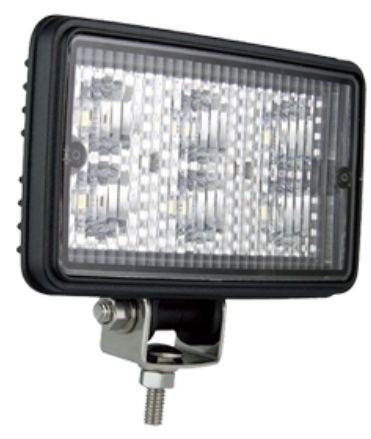 These lamps produce huge amounts of light for 18 watt. Produce little heat so no risk of glass breaking in cold weather. LEDs last longer than Halogen bulbs. Can be wired direct to reverse light or switch, no relay required.